It is officially spring today with the vernal equinox in the northern hemisphere although baseball enthusiasts celebrate spring the day their teams report to Spring Training. Hope springs eternal, and Washington Nationals fans will hope that this year will exceed expectations. Projections rarely meet reality for sports teams on their final record. In the end, you find some players exceeded their expectations while others fell short. There are a myriad of factors during a long season that affect the results, and yes, there is an element of luck, and health, and you take the good with the bad. It is part of the ups and downs during a baseball season which is a 6 month marathon that ends days after the autumnal equinox. Baseball spreads over all seasons as Spring Training technically begins during the winter. This is why they say you don’t play sports on paper. But in the off-season, you scout using your senses sending that information to your brain, and in modern baseball you cross-check the scouting with analytics. Nothing is a perfect science when it does not work out or on the other side some players exceed the expectations. Most player acquisitions are judged in hindsight — the way most critics judge with clarity as if they knew the whole time. Foresight is what the best managers have, but it’s not foolproof. Along with what does not show up on the stats sheet are the intangibles of the game. Rizzo makes great points. Piece your team together based on scouting and analytics that can win enough games to get you into the post-season. When today is over you then have tomorrow. For Anibal Sanchez, he is one of the philosophers on the team. That is a great quote from Sanchez. He is the elder statesman of the starting pitchers at 35 years old just ahead of Max Scherzer. The team’s elder statesmen are Howie Kendrick and Tony Sipp who were born on the same day on July 12, 1983. Kendrick is certainly one of the leaders in the clubhouse. One of the differences in this year’s Nationals team is an improved clubhouse according to reports. Clubhouse unity is great until it isn’t and it is best to see how a clubhouse is doing when a team is losing. 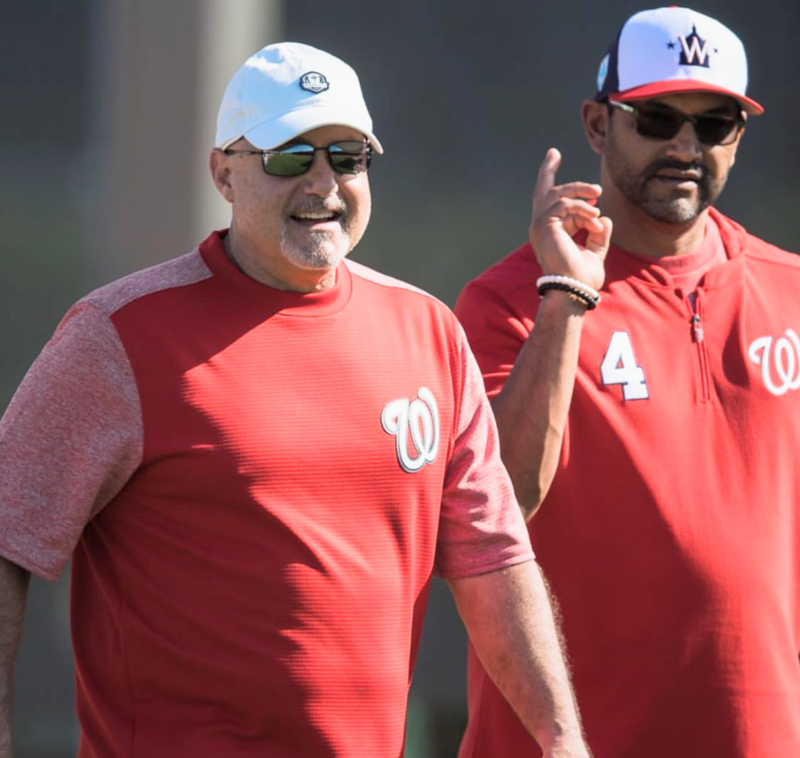 Will the reported improved clubhouse be one of the positive intangibles of this 2019 team? Intangibles are immeasurable, but Anibal Sanchez will also tell you that a good clubhouse makes a difference. Great to know. A week from tomorrow, that is when the rubber meets the road as the season begins, and the results count for real.